Picture a mineral deposit. You want the most from it, both in terms of product and profit. 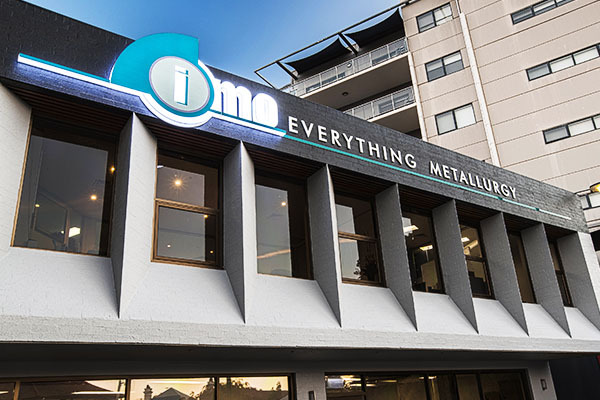 IMO helps you by covering every aspect of metallurgy. We can work on any part of the process from initial scoping, to commissioning and optimisation, through to mine life changes and mine closure. Uniquely, IMO is a one-stop-metallurgical-shop for all facets of mining, and has been since 1998. Our metallurgical laboratory (Metallurgy Pty Ltd) is a leading testing facility. We tailor testing programs to produce premium, custom-made flowsheet designs for our clients. Our consulting group uses specialist metallurgists to figure out the specific needs of each client. This includes general advice, sample selection, geometallurgy, flowsheet development, feasibility studies, ore or process changes, mine closure, due diligence and client representation. Our operations group provides both contract and permanent professional staff for process plant operations. We have access to more than 600 highly skilled and qualified people including metallurgists, laboratory technicians, plant operators and plant management staff.